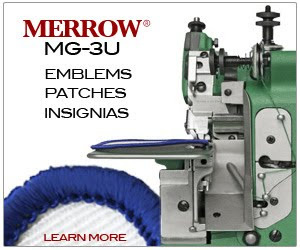 New Marketing Material for Merrow's Wet Seaming Solutions - Merrow Sewing Machine Co. The Merrow Industrial Air Motor is a standard mounting motor designed specifically for use in the wet and humid conditions of the textile finishing industry. The motor’s pneumatic system functions on compressed air, which not only creates a natural cooling process that makes it suitable for temperatures up to 250° F, but also eliminates the risk of electrical injury during operation. The Merrow 70-D3B-2_CNP Industrial Butted Seam Machine has been chemically nickel plated (CNP) to allow for sewing on wet fabric and protecting the machine from the damage and corrosion typical in wet textile finishing environments. 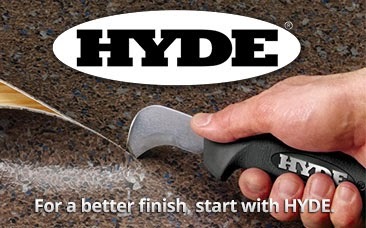 If interested in marketing material for your website please contact nate@merrow.com and for additional images and graphics of these products please click here. For pricing and availability please contact your local Merrow Agent, or call Merrow Sewing Machine Company at (508) 689.4095 to locate one.